This indicator provides an easy way to find out the current direction of a pair. If you notice in the image below, just by looking at the last line you already know what will happen next, whether it’s “buy” or “sell”. When you put there a vertical line, it will become easier to find out the direction that will occur and the current trend. 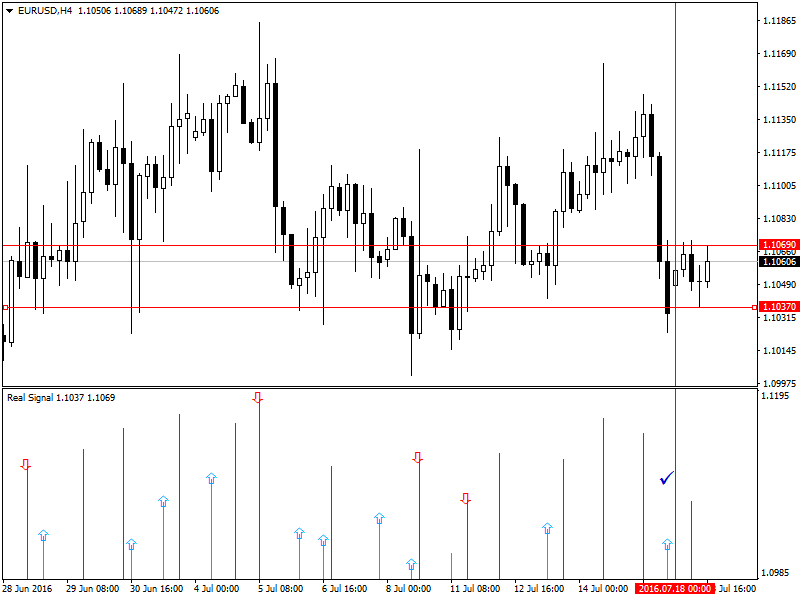 This indicator has been specifically designed to be used together with TF H4. So when you use it together with TF H4, you just need to look at the last line to “buy” or “sell”. 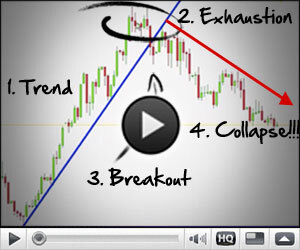 If you’d like to know whether the “breakout” is happening or has happened, you should look at “arrow”. Basically “arrow” in this indicator is created for the “breakout”. 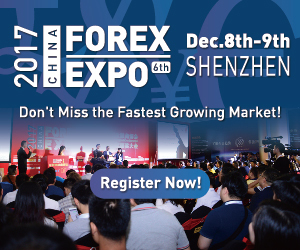 Real Signal is a Metatrader 4 (MT4) indicator and the essence of the forex indicator is to transform the accumulated history data. Real Signal provides for an opportunity to detect various peculiarities and patterns in price dynamics which are invisible to the naked eye. How to install Real Signal.mq4? How to remove Real Signal.mq4 from your Metatrader 4 Chart? MT4Indicators.com is the library to the thousands of indicators for MetaTrader 4 developed in MQL4. Regardless of the market (forex, securities or commodity market), indicators help to represent quotes in an accessible form for easy perception.